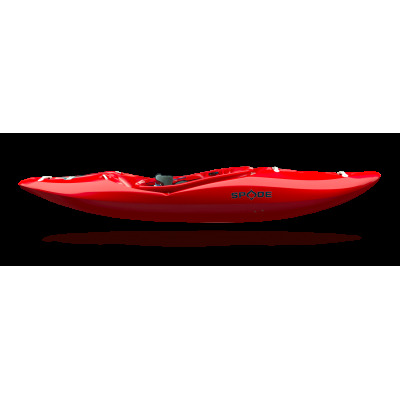 T-Rex L was born from a team project: after tests, comparisons of ideas and prototypes, we are proud to present the new boat from creek. 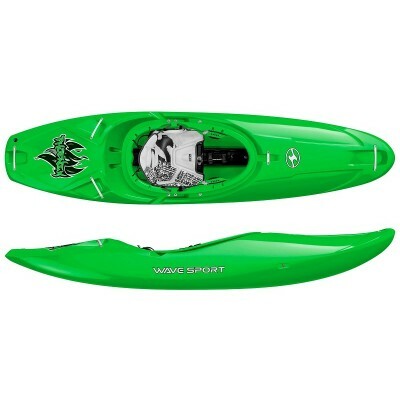 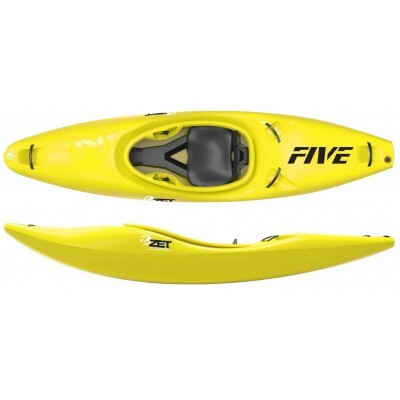 The continuous rocker along with a flat tail allows an easy boof without compromising the speed of the boat. 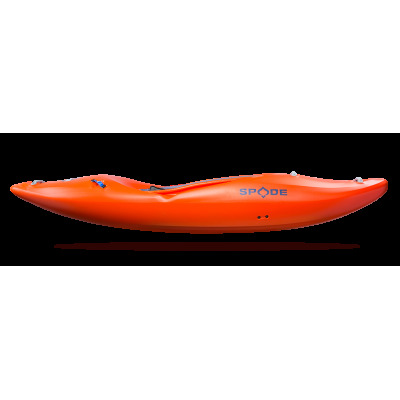 The rounded sides give stability and make the boat manageable and easy even at speed; changing directions has never been so easy. 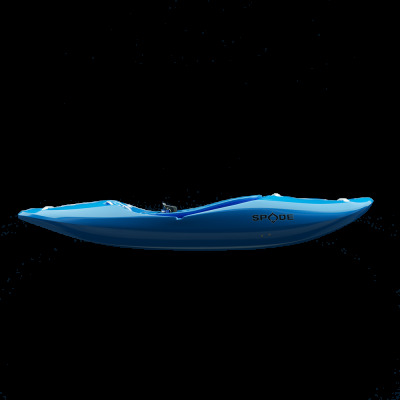 The upper hull is optimized for a predictable surface recharge. 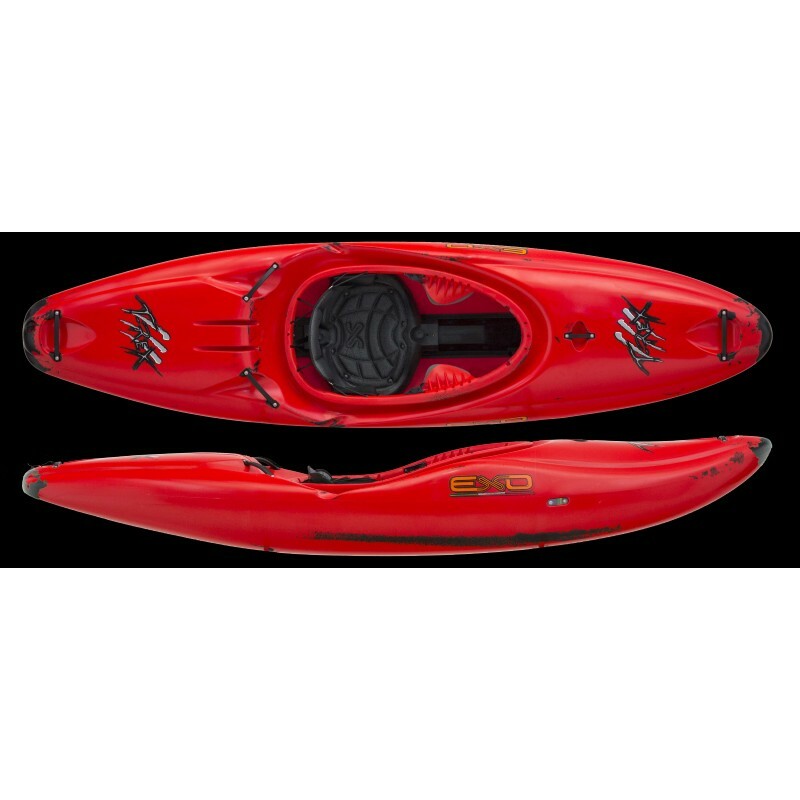 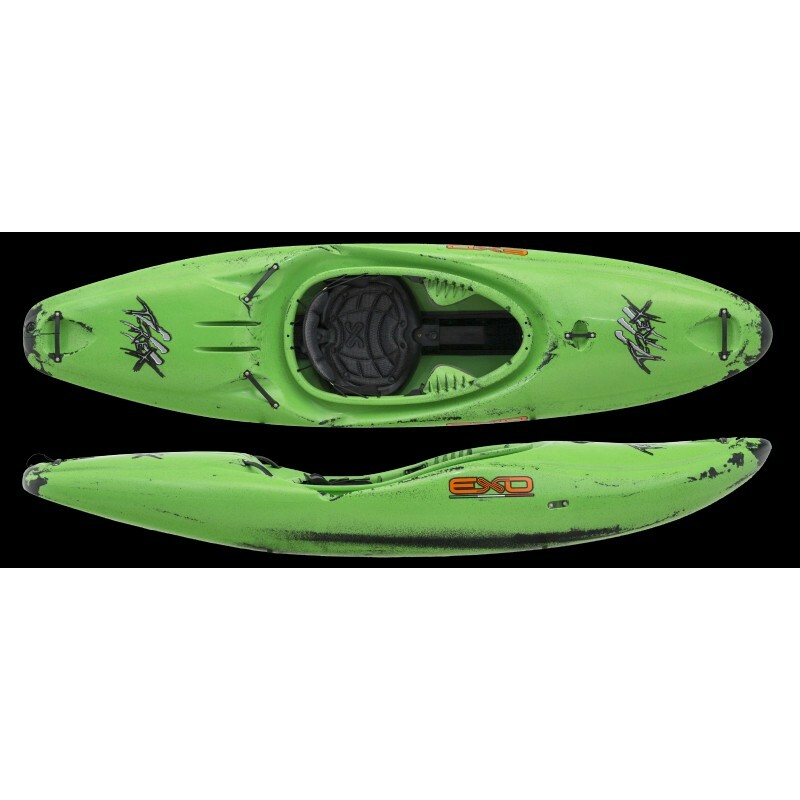 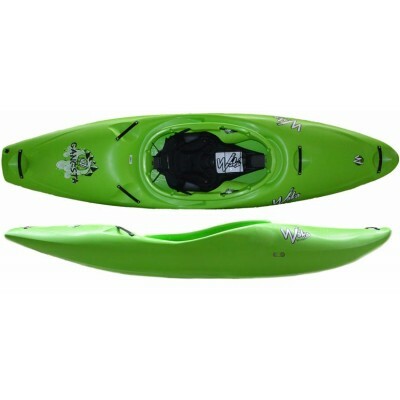 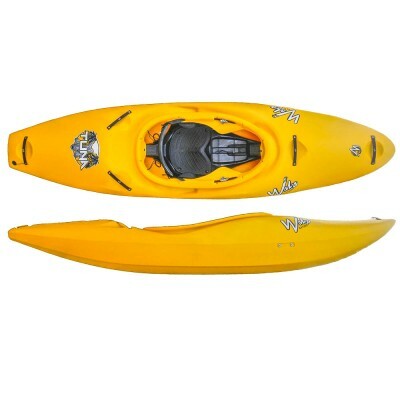 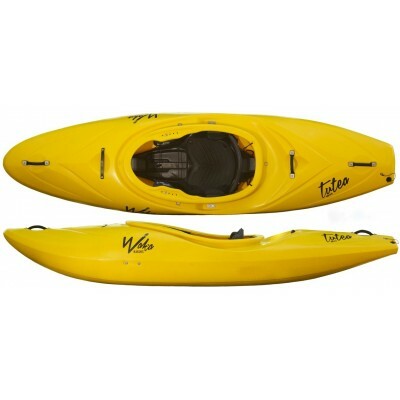 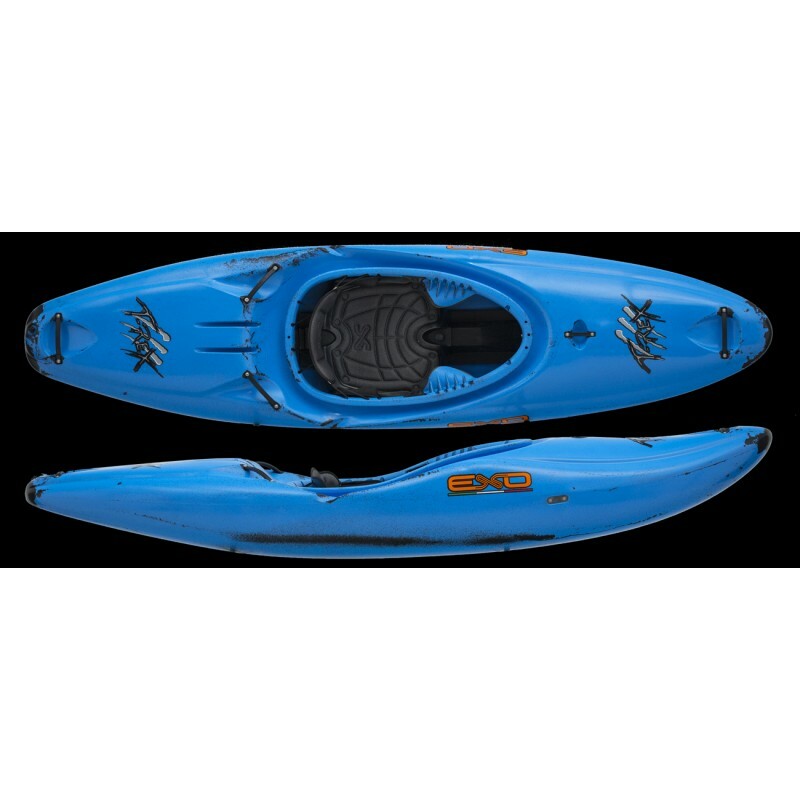 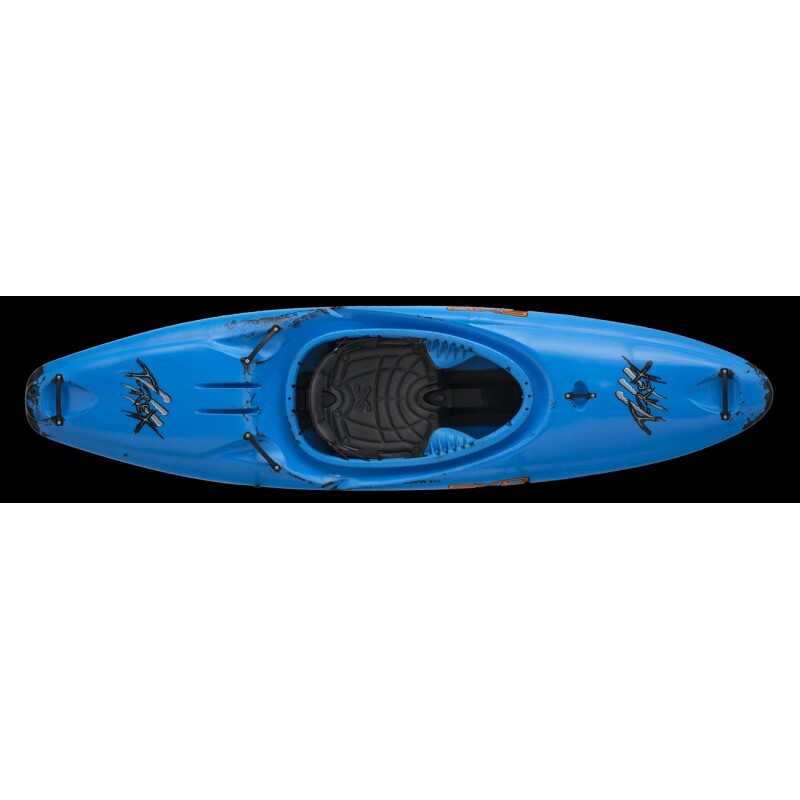 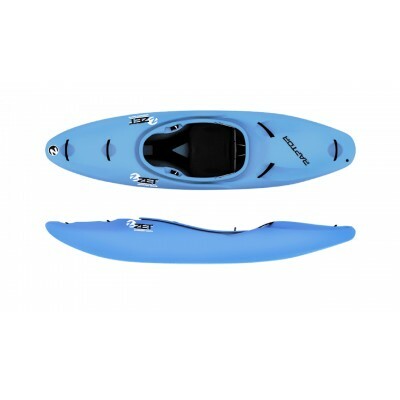 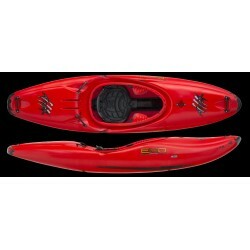 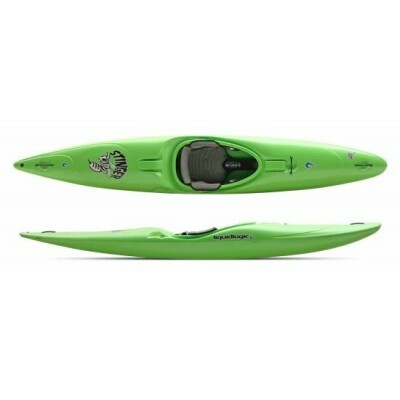 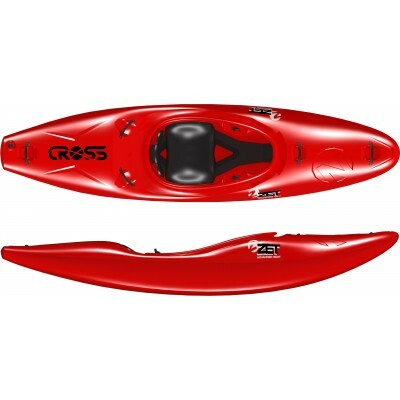 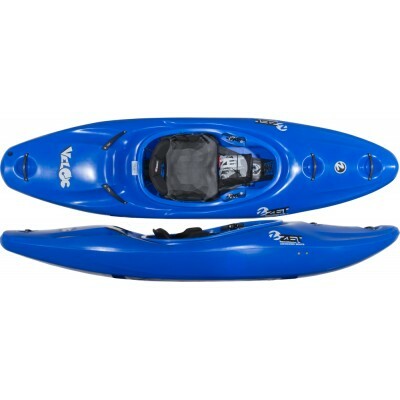 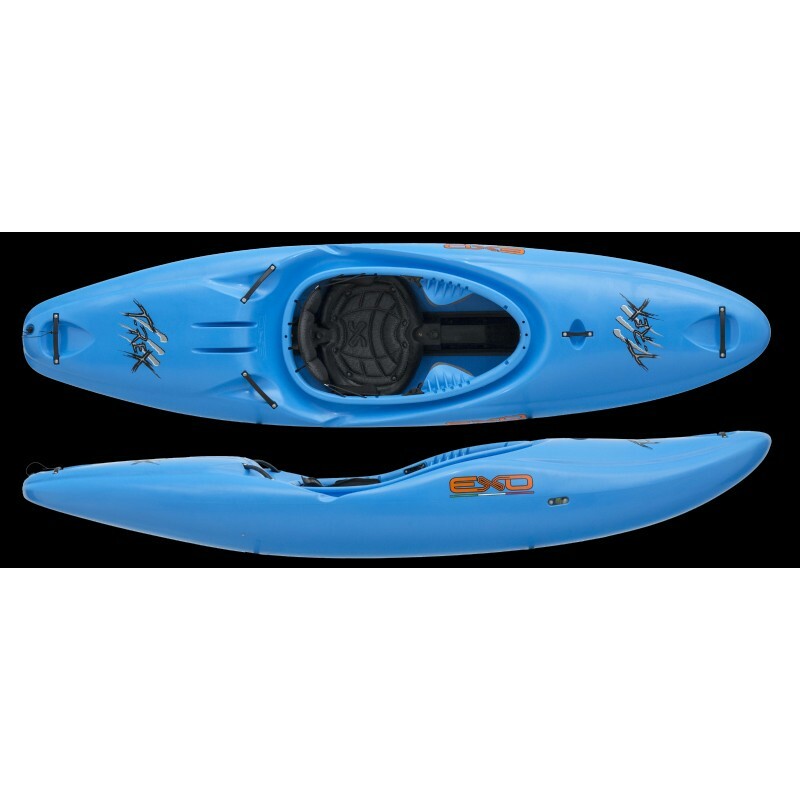 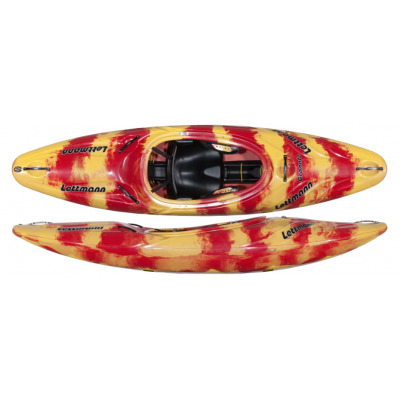 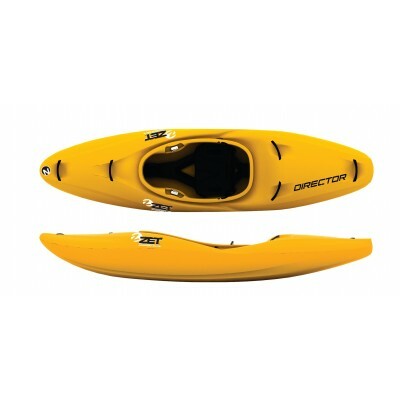 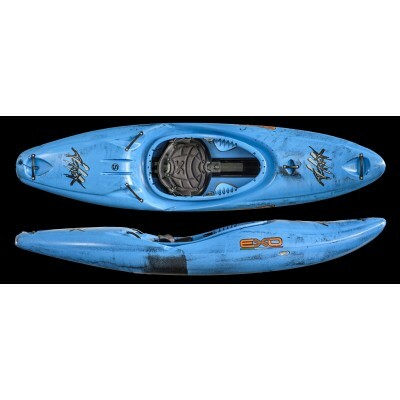 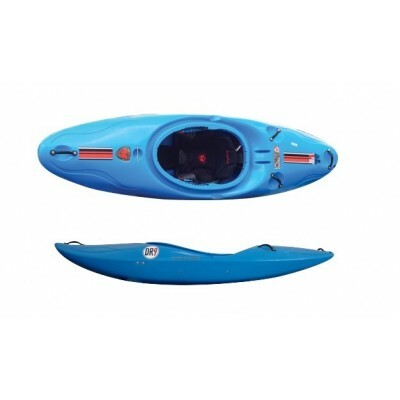 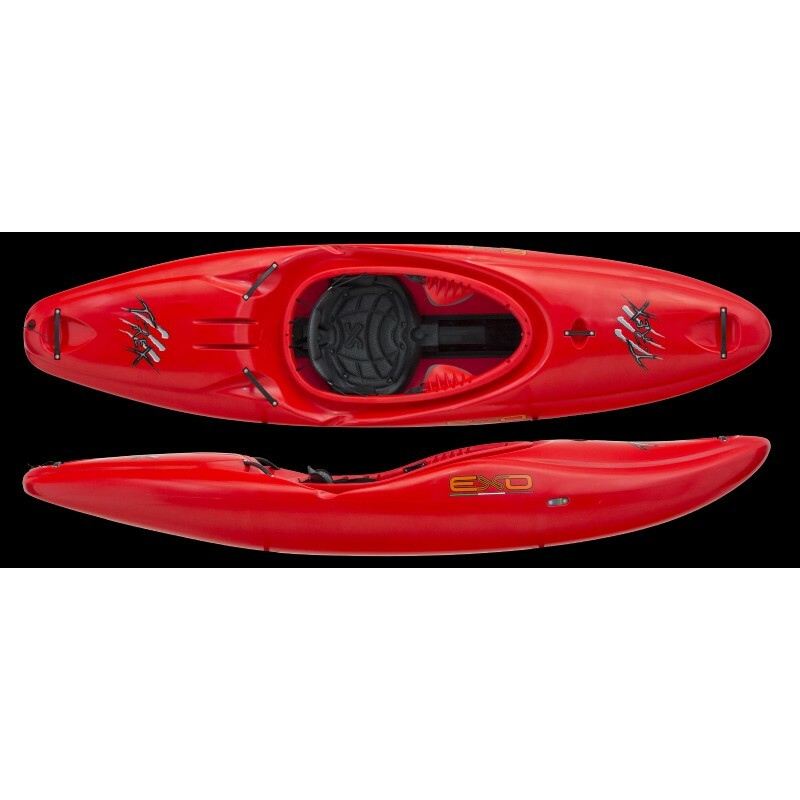 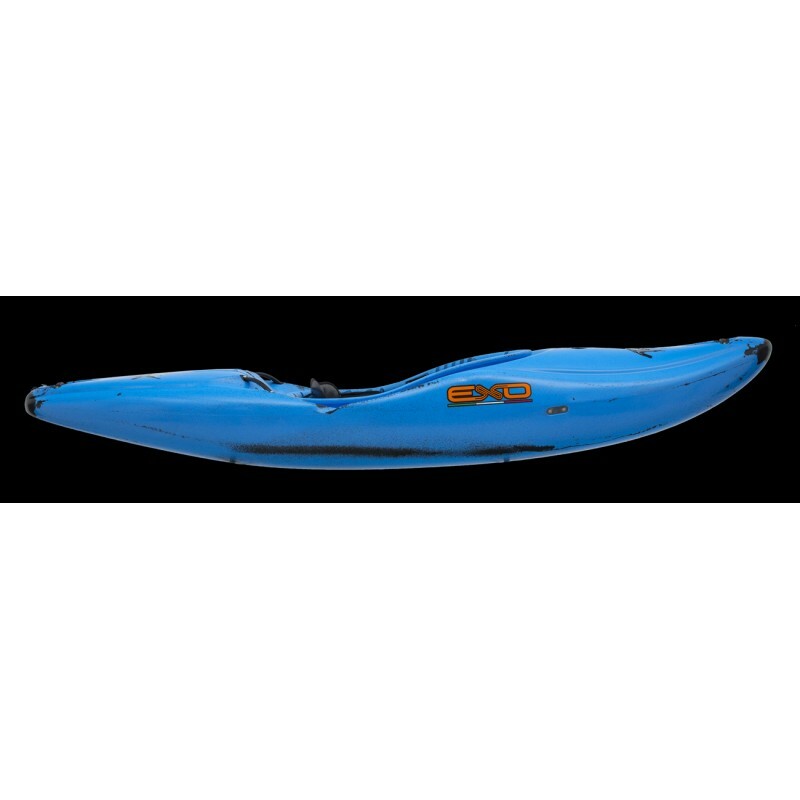 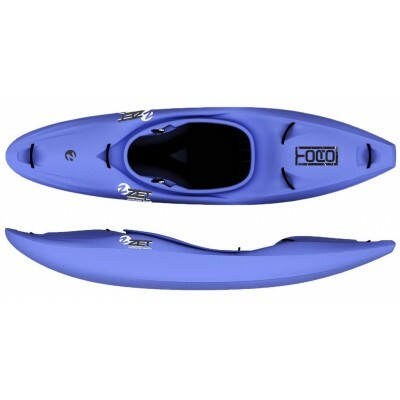 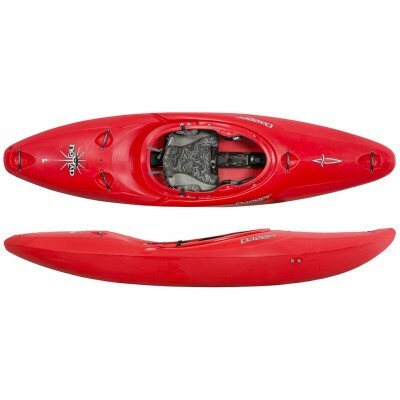 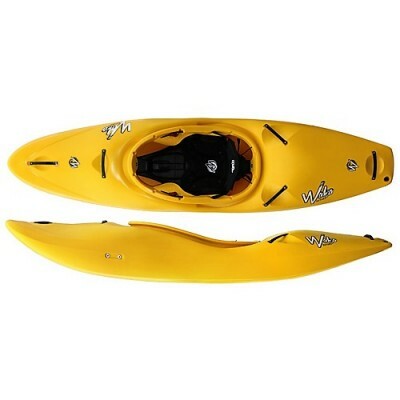 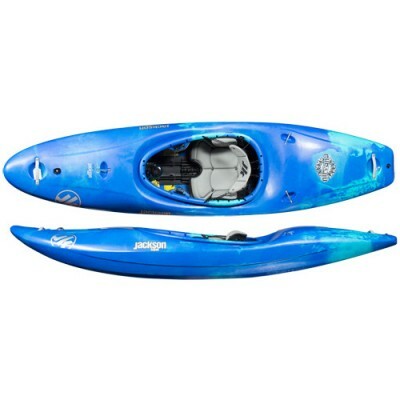 Its unique round shape makes the T-Rex L the ideal kayak for hard-core and beginner canoeists looking for a stable and reactive boat. 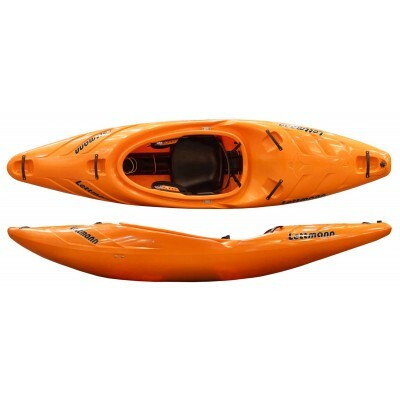 Despite the great size of the T-Rex L, thanks to the widespread volume distribution, you have the impression of pottying a smaller boat, but the benefit of the volume will be felt as soon as you need it! 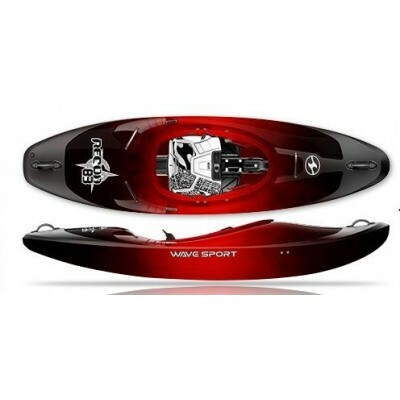 Our goal was to produce a tough, uncompromising boat, ideal for steep creek, large volumes and high-racing races. 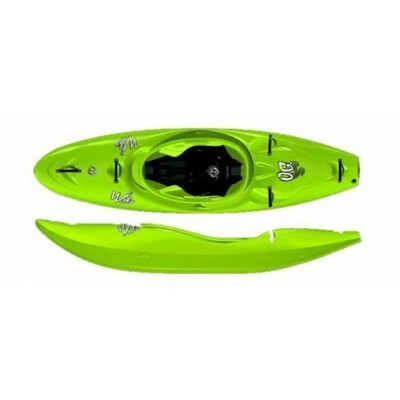 Try it yourself and confirm that we are right! 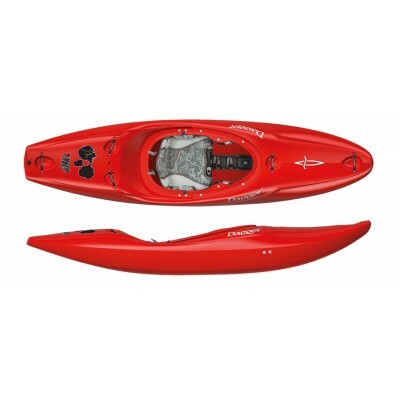 Like the other models, the T-Rex L features an easy-to-adjust set-up. 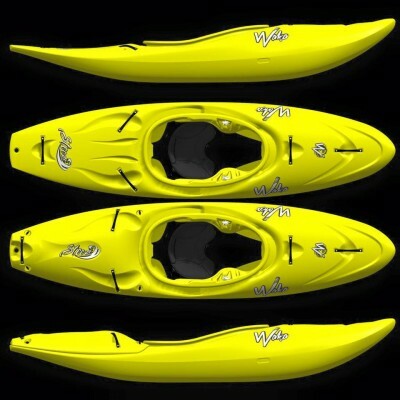 Exo’s, we are at the constant search for a robust, solid, but fast-setting system to provide the best boat for both experts and schools. 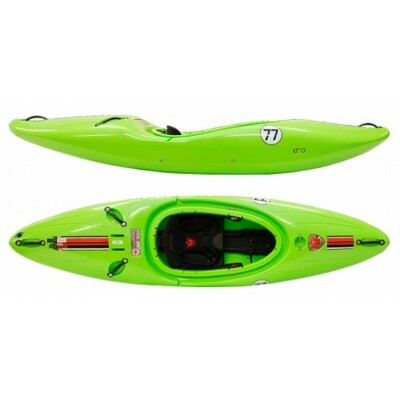 Like other “X” (Six, Serious – Xt, Xg, Xm, XP3 and XW1) projects, T-Rex L has been completely designed through a computer design process, including an incredible amount of software simulations behavior of the model in dynamic and different water environments.